Earned the Pale as the Moon (Level 16) badge! Earned the Tovarisch! (Level 92) badge! Timoffei G.: А написать ?  Igor is drinking a Sandels 4.7% by Olvi at корейка "ХоБан"
Earned the Bar Explorer (Level 16) badge! Earned the Beer Foodie (Level 4) badge! Earned the Ye Olde Pub (Level 5) badge! Earned the Riding Steady (Level 48) badge! Earned the 99 Bottles (Level 91) badge!